Add the IP camera to the NVR by matching code. 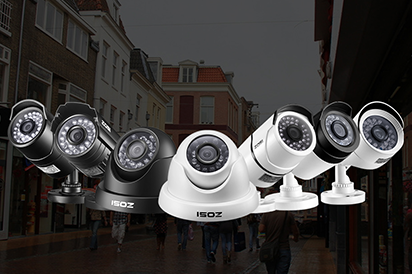 If you want to add another new IP camera to the NVR system, or you can not get the video from the IP camera,the following operation, matching code, may help you. After matching code ,the camera will work well. 3. Step 1： Select the Channel of which the Status shows “Network unreachable”. Step 2： Click the “ Delete” button to delete the channel which you choose on step one. Step 3: Click "Refresh" to search the IP Camera. then NVR will start to match code to the camera automatically. 4. After matching code successfully ,the Status will show “ Connect success”. There are two kinds of NVR in Zosi. One is single port NVR, you can only connect the camera with NVR on WAN port. Another is multi port NVR, three LAN port and one WAN port. Remember to connect the camera with NVR on LAN port. How to reset NVR’s password?